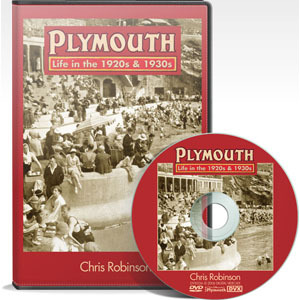 Chris’s popular series of Then&Now books on the city have already explored Plymouth’s changing visual history through still images, now moving footage brings a whole new dimension to the Then&Now format. The second volume of an exciting new DVD series looks at Plymouth’s historic Barbican, the last British port of call of the Pilgrim Fathers, now home to the National Marine Aquarium and still a vibrant part of the city. 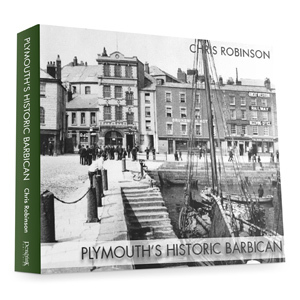 The Barbican is Plymouth’s historic quarter, the original town grew up around the northern and western reaches of Sutton Harbour and despite the best efforts of the local planners and enemy bombers still has a street pattern that Drake would recognise. 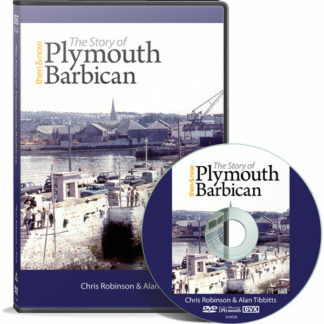 With over 200 listed properties and the largest concentration of cobbled streeting in England, the area known as the Barbican is the very heart of old Plymouth. 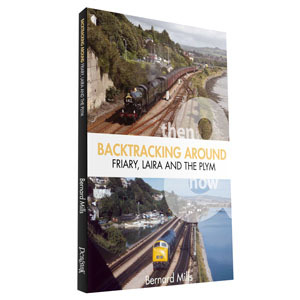 With its diverse collection of pubs and restaurants and the prestigious National Marine Aquarium the area has become a very popular tourist destination. 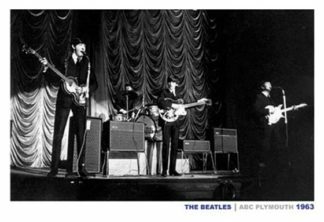 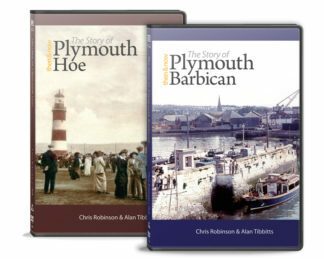 Filmed and edited by Alan Tibbitts, Then&Now – Plymouth Hoe was written and presented by Chris Robinson. 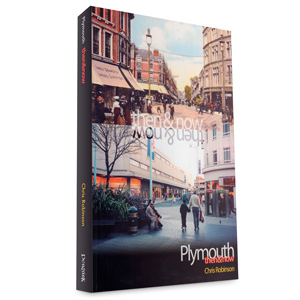 Chris’s popular series of Then&Now books on the city have already explored Plymouth’s changing visual history through still images, but moving footage brings a whole new dimension to the Then&Now format.